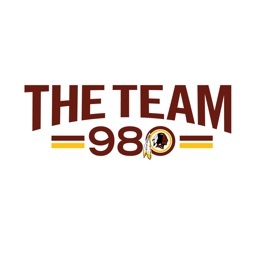 The Team 980 by Radio One, Inc.
Get closer to DC sports with The Team 980. 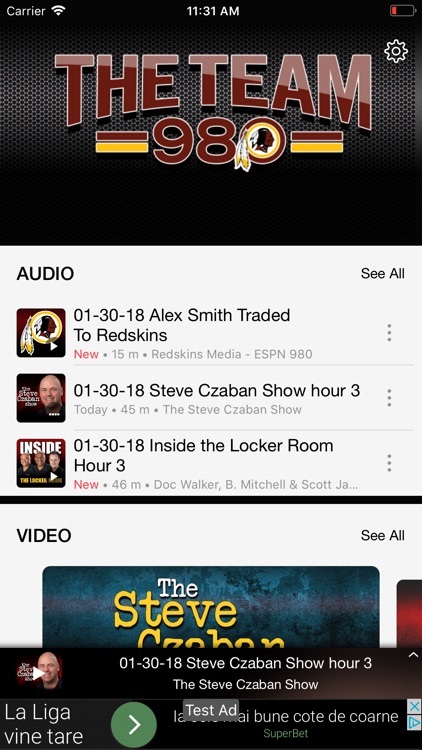 Listen to every Redskins pre-game and post-game and hear top personalities including Steve Czaban, Al Galdi, Doc Walker, and Brian Mitchell with Scott Linn. 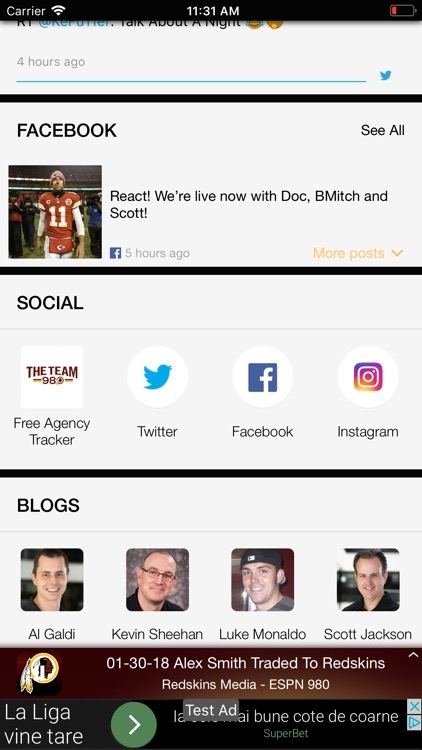 No matter where you go, we’re bringing you the hottest DC sports topics so you’ll never miss a beat! 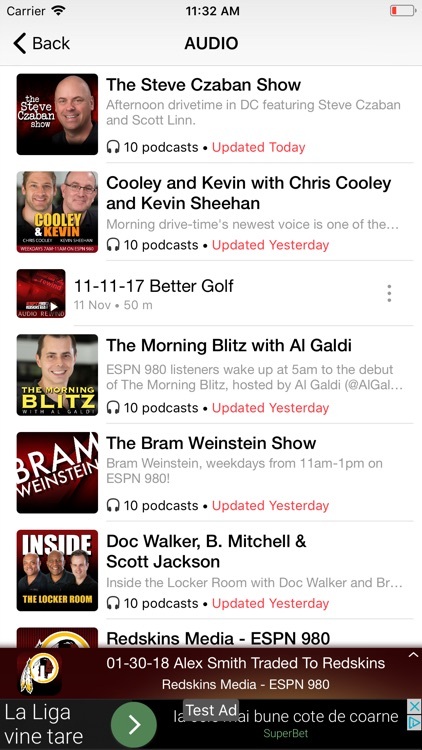 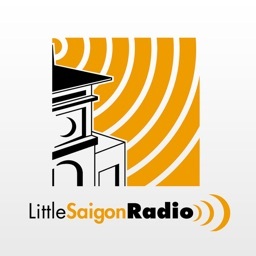 Plus, if you missed it you can go back and listen on-demand to your favorite shows and hear top interviews with top guests. 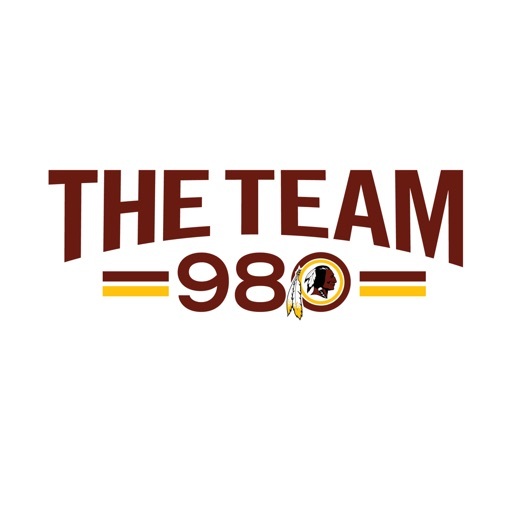 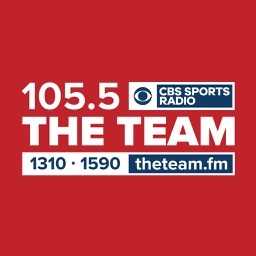 Get closer to DC Sports by downloading the The Team 980 app today! 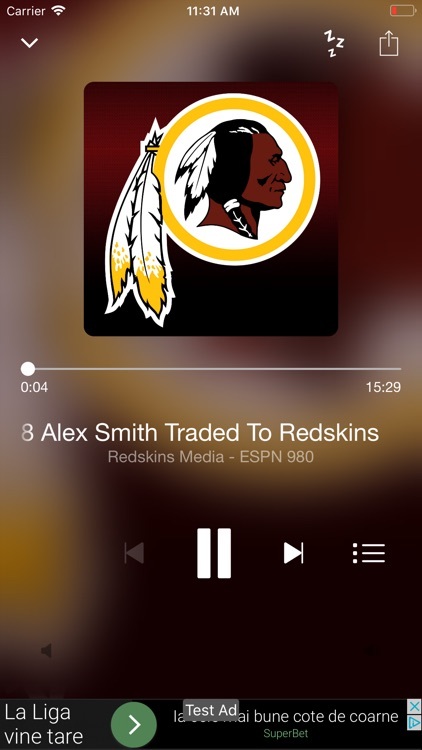 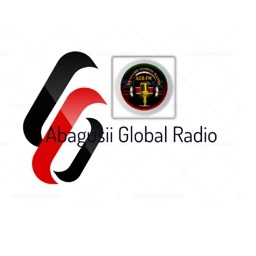 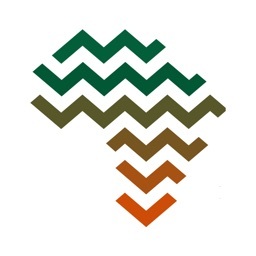 Please note: This app features Nielsen’s audience measurement software which will allow you to contribute to market research, such as Nielsen’s Audio Measurement.